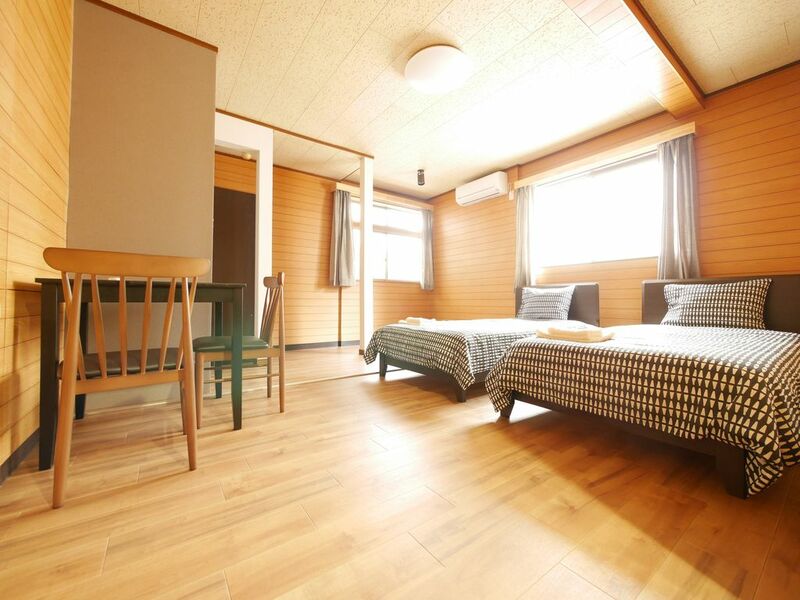 The room is spacious, comfy and homey which conveniently accommodates up to 2 guests. It is newly renovated with new beds and furniture. You will enjoy private use of the room as well as access to everything you see in the photos (kitchen, living room, etc.). Please note that you may be sharing the common areas with other guests. the room and house was very clean and we were well informed during our stay thanks to bryan. the house was carefully labeled so others staying at the house were sure to be mindful of other guests. cleaning service was a little loud in the morning (we stayed downstairs, so we kept hearing repeated banging of the walls from above from vacuuming) but we were overall undisturbed for the rest of the day that we decided to stay in. thanks bryan!